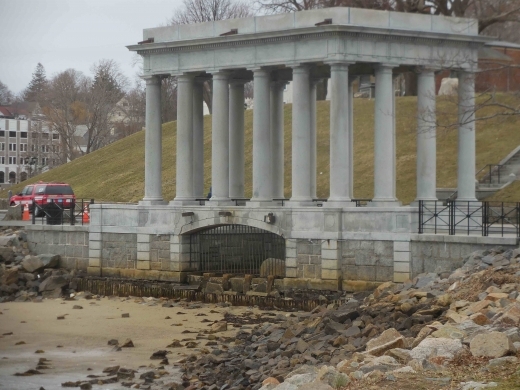 I was warned about the Plymouth Rock Landmark in Massachusetts. I heard that it takes 30 seconds to visit and that it is underwhelming. Hundreds of years later it felt real. I'm glad that I went. What goes through your mind when you're at a landmark? For years I’ve wondered what a slice of the famous Mystic Pizza was like. I passed by the shop by accident on my way home from Massachusetts so I stopped in. 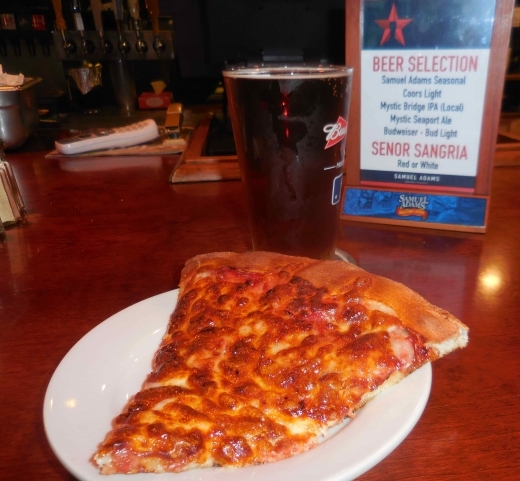 When my slice was served, I asked, “Do you have one less burned?” The crust was fine, but the cheese was more well done than usual. 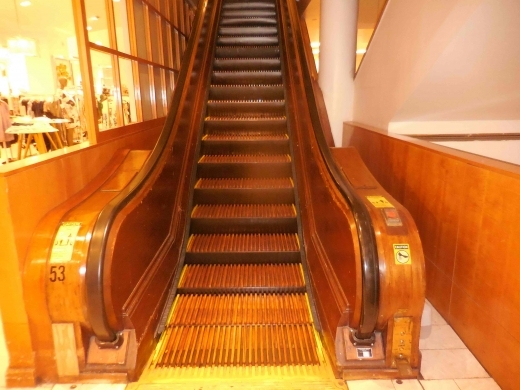 Growing up, one of the highlights of a trip to Macy’s 34th Street in New York was riding the old fashioned wooden escalators. On a whim I decided to visit the store for the purpose of discovering whether or not they stood the test of time.